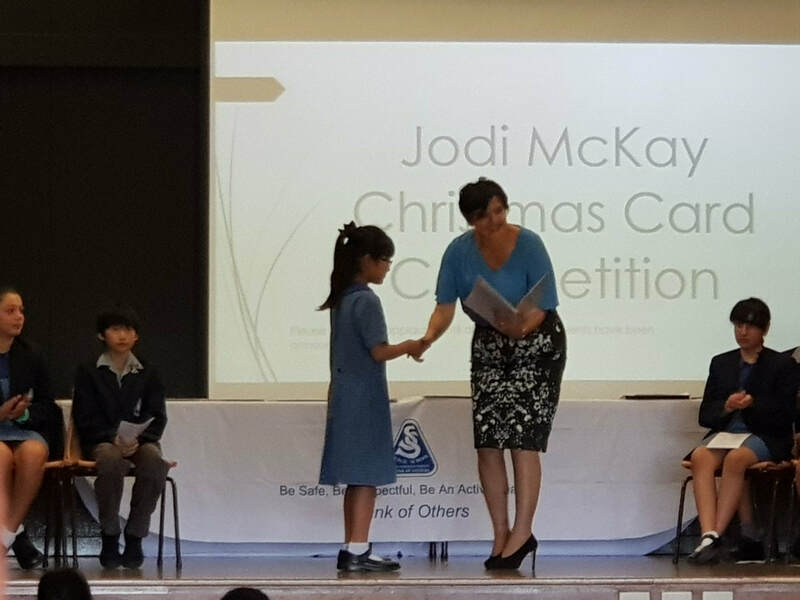 Congratulation to Esther Kim who won the Jodi McKay Christmas Card Competition 2018. 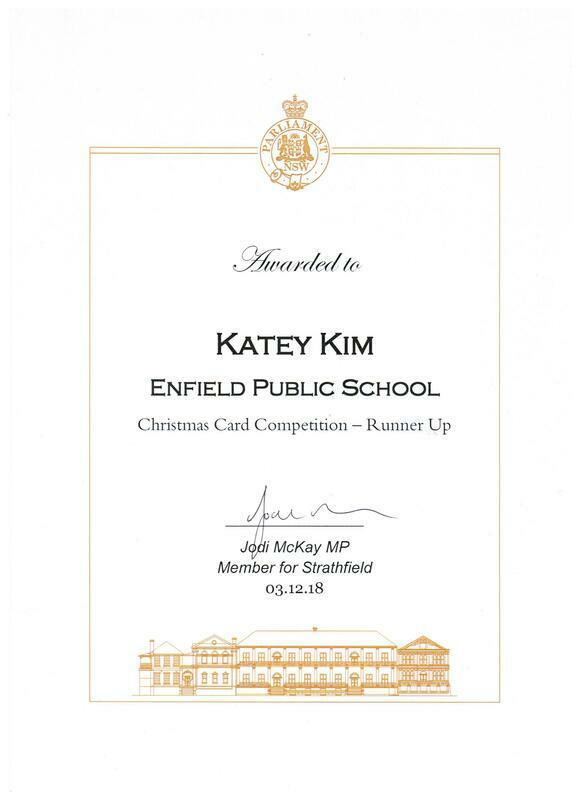 Her beautiful card will be used by Jodi McKay MP to send season greetings to residents and businesses around Burwood and Strathfield. 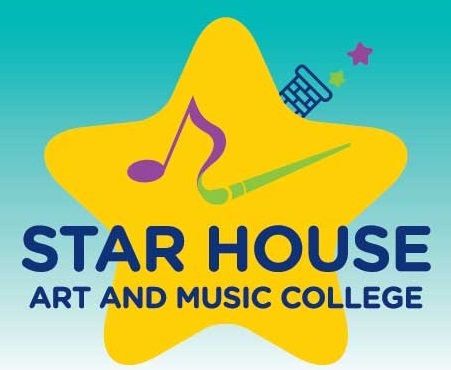 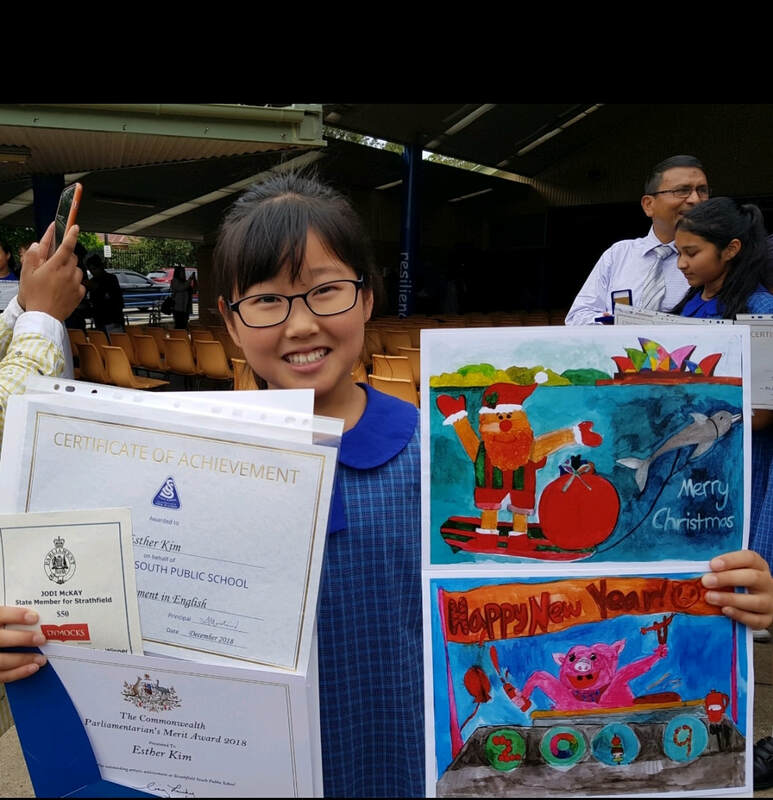 Katey Kim was awarded runner up and Ivy Kim was awarded highly commended. 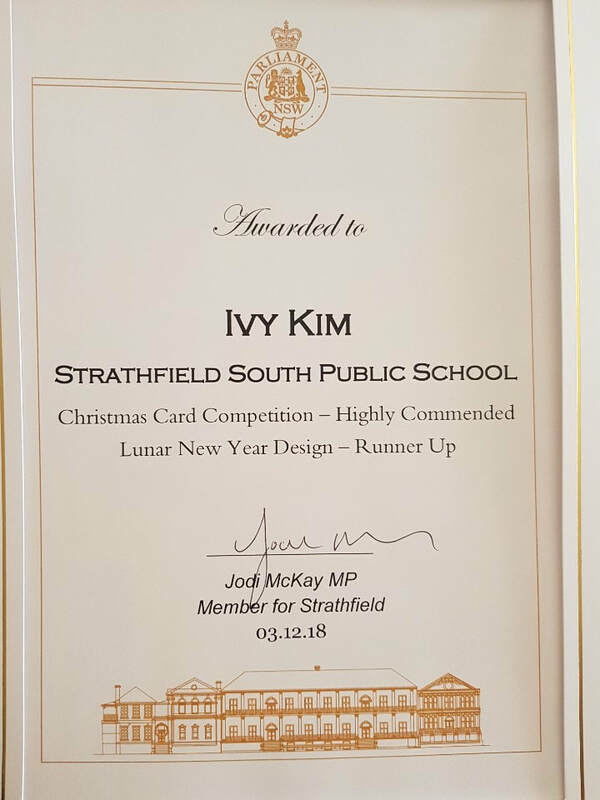 In addition, Ivy Kim was the runner up in Jodi McKay’s Lunar New Year competition. 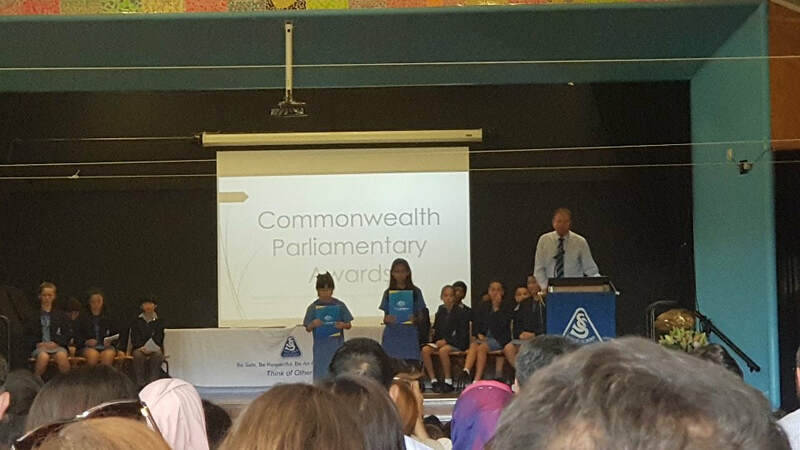 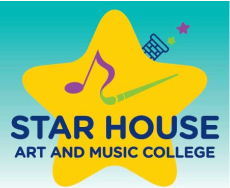 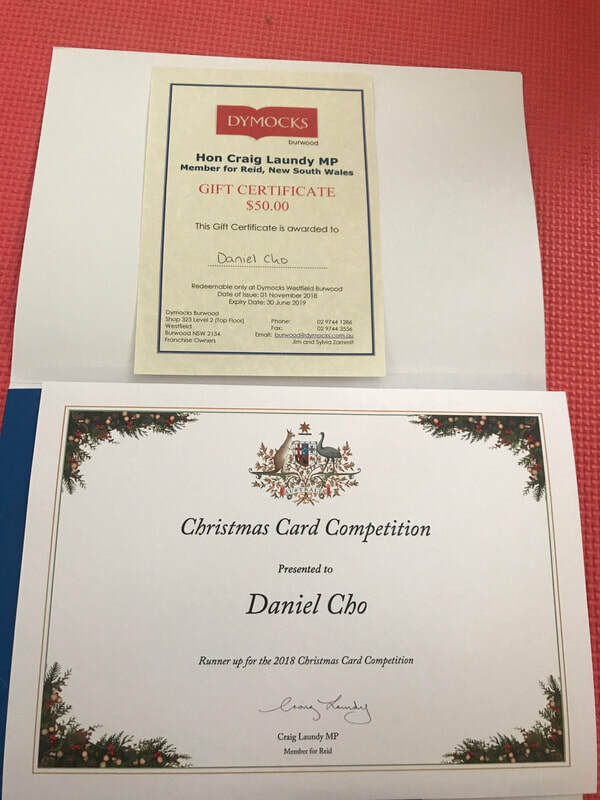 Congratulations to Daniel Cho from Strathfield North who was the runner up in the Craig Laundy Card competition. 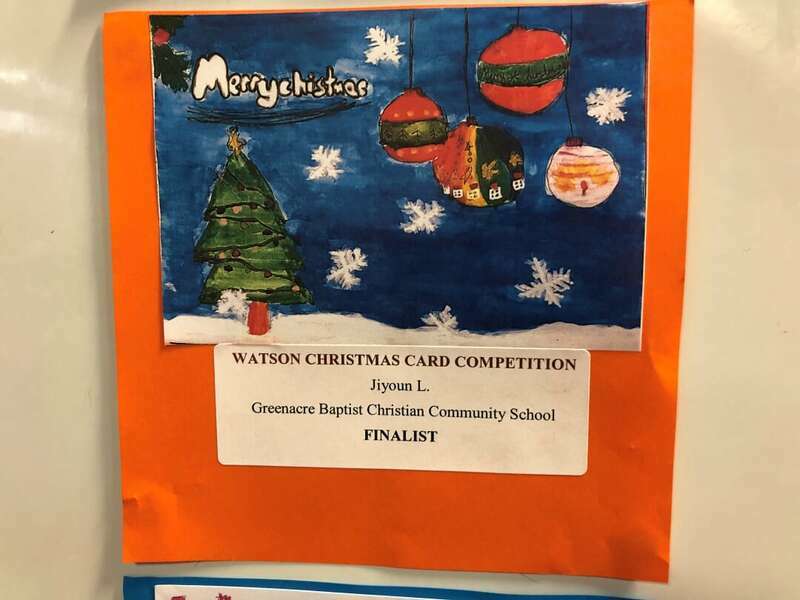 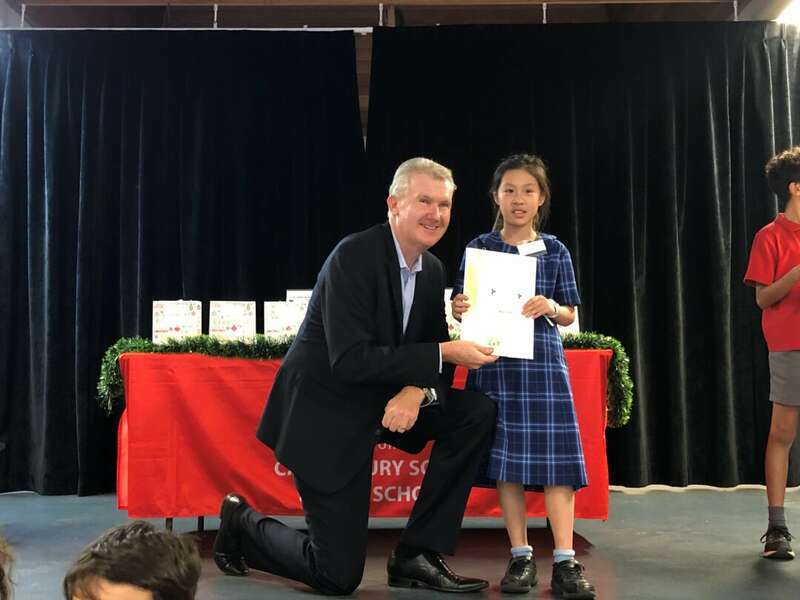 ​Congratulations to Jiyoun Lim from Greenacre Baptist Christian Community School who was the finalist in the Tony Burke Watson Christmas Card Competition.